You’d be hard pressed to find a cheaper dog food, both in terms of cost and ingredients. Use of controversial food dyes and mystery proteins makes Alpo a brand we wouldn’t touch with a 10 foot pole. Alpo has been in the dog food industry for almost 80 years, and is almost synonymous with low quality dog food. The company also revolutionized the pet food marketing industry, bringing in the likes of Lorne Greene and Ed McMahon, among others, to help promote their food on television commercials across the country. Among its most successful marketing campaigns is the claim that Alpo is targeted at the owners of “real dogs”, as opposed to the owners of pampered pets. 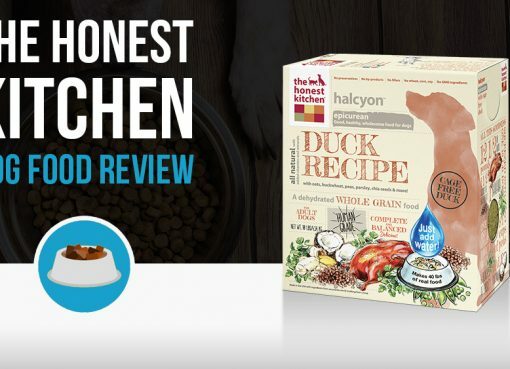 Today, their campaign is a variation of that, claiming that they have what dogs really want, and that they aren’t fettered by dog foods that are based on the latest human trend diets. According to their website, “Dogs have, and always will, love meat — tender, mouthwatering meat. Unfortunately, this simple truth tends to get lost in the shuffle as brands today try to incorporate the latest human ‘diets’ into their dog food products. But ALPO isn’t fooled by these over-complicated, flash-in-the-pan trends”. Today, the brand is owned and operated by a subsidiary of the international giant Nestlé, and provides a number of food options, from wet and dry foods as well as treats, for customers to feed their four legged friends. Alpo was found in 1936, in Allentown, Pennsylvania, by Robert F. Hunsicker, and has subsequently been bought and sold several times over the years. The company was initially purchased in 1964 by the Liggett & Myers Tobacco Company, who sold the brand 16 years later, to Grand Metropolitan. Finally, Alpo was purchased by their current owner, Nestlé, in 1995. After Nestlé’s 2001 purchase of Purina, Alpo, and Nestlé’s other pet food brand Friskies were merged together to form the Nestlé Purina Petcare Company. Today, it currently remains as part of the Nestlé Purina Petcare Company, occupying a niche where it is marketed primarily to buyers on a budget. Much as one might expect, Alpo food is of a pretty low quality. The food is also chock full of artificial coloring and additives, so if you are of the health-conscious variety, it might be best to avoid this brand unless you are particularly low on cash and need something in a pinch. Think of it, in a way, like the McDonald’s of the dog food world. 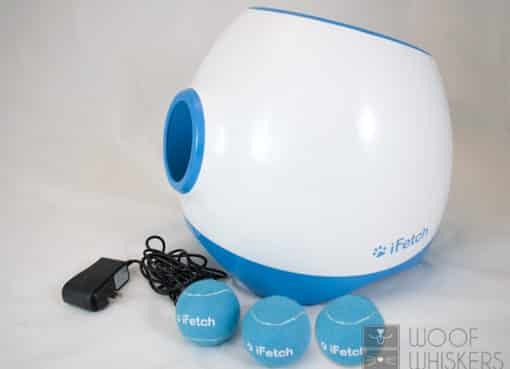 It is cheap, your pet might like it, but it is definitely not good for them in the long run. Let’s take a look at specific dog food from Alpo to show the kind of ingredients this dog food contains. Here’s the ingredients found in Alpo’s “Come and Get It” dog food. One thing of note just looking at the kibble pieces on the bag is there are clearly artificial dyes used, as the kibbles include red, green, yellow, and brown pieces. One of the biggest red flags that a dog food can have is the first few ingredients being corn products. Remember that Alpo must list the ingredients in order of what is most heavily used. Looking at “Come and Get It”, there are two corn ingredients listed before we get to anything that could be considered a protein source! This is indicative of a cheaply made dog food. Other issues I see are “egg and chicken flavor“, animal digest is very non-descript in terms of what parts of what animals are being used, and salt being in the top 10 ingredients isn’t ideal either. There are 4 different food dyes found in this dog food which is something you want to avoid. Recently there has been growing pressure in the US to ban controversial food dyes that are linked to a slew of health issues in lab mice and humans. The Center for Science in the Public Interest published a report about legal, risky food dyes that flagged all 4 of the food dyes used in this dog food as potentially dangerous and requiring more study. Looking at the nutrient breakdown below, this food is on the lower side of protein compared to most other dog food brands. This seems to be due to the high corn content which primarily contributes carbohydrates. Alpo dog foods cost about $.50/lb which is incredibly cheap. Most dog foods with quality ingredients cost around $2.50/lb. It’s clear the heavy use of corn results in a cheaper price. 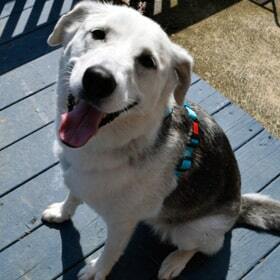 Alpo makes a variety of products, producing both wet and dry food, as well as treats for pets to enjoy. While they do make a large number of treats, as well as a number of dedicated wet foods such as Chop House, but for this article we are only going to focus on their dry food, since this what make up the most important and largest parts of a dog’s diet. The company also produces the Meal Helpers line, which is a softer topping meant to appeal to picky dogs, and can be added to complement the dry foods during serving time. Prime Cuts is the new standard Alpo line, which the company claims is packed with “high-quality protein and 23 vitamins and minerals — including calcium to help support strong bones and linoleic acid to help support healthy skin and coat” as per their website. 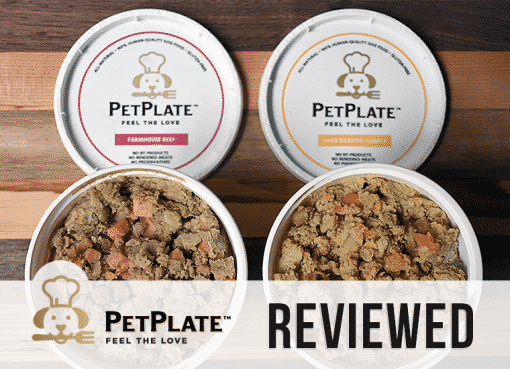 Prime Cuts also has a wet food version to offer some variety to our dogs, and is typically among the lowest priced options in any pet store when it comes to dog foods. Cone and Get It is the second line of dry foods produced by Alpo, which also has the same vitamins and minerals described above. The difference between this one and the previous entry, however is primarily in the flavors, as well as the fact that this one seems to have a bit more vegetables in it that the standard Prime Cuts line. 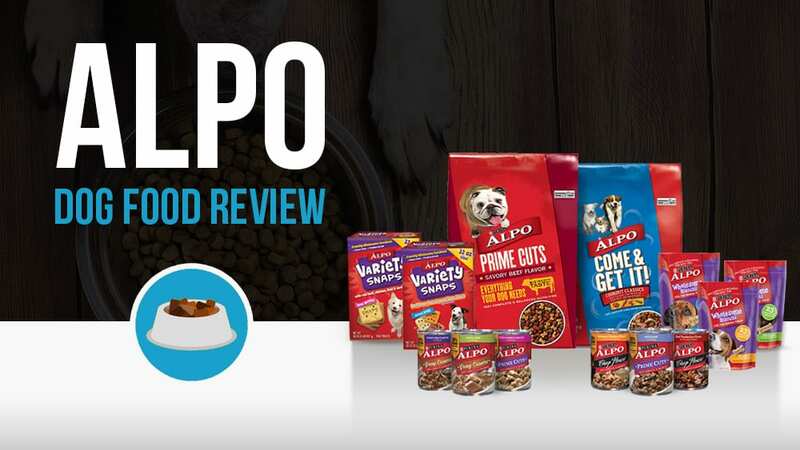 Alpo, being a product marketed primarily towards budget shoppers, is not very often found in dedicated specialty shops or pet food retailers. Several bigger stores, however, such as Petco or Tractor Supply might carry the brand, but not every store does so check ahead before if you are planning on buying. Alpo, however, is commonly available on most grocery store shelves, and is readily available online through websites such as Amazon and others that cater to the supermarket shopper, such as Walmart.com and Target.com, among others. It can also be ordered directly from the company website itself.